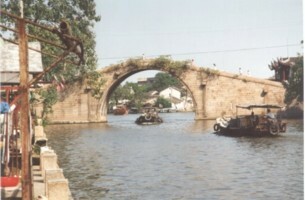 The Beijing-Hangzhou Grand Canal is the world's longest man-made waterway, as well as a key north-south water channel in China. 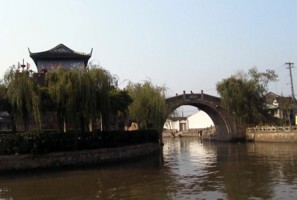 Completed in 1291, the Grand Canal starts from Tongzhou District of Beijing in the north and runs 1,794 kilometers southward to Hangzhou of east China's Zhejiang Province, contains 24 locks and 60 bridges . The canal traverses five major rivers in China, the Haihe River, the Yellow River, the Huaihe River, the Yangtze River and the Qiantang River, and six provinces.